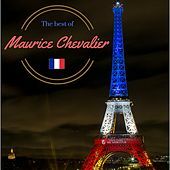 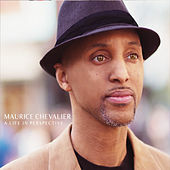 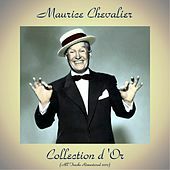 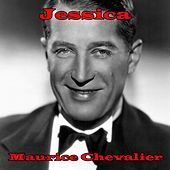 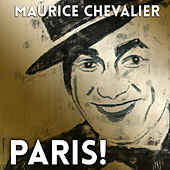 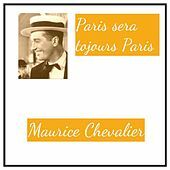 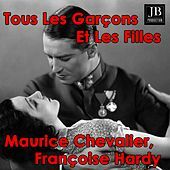 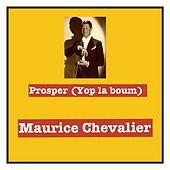 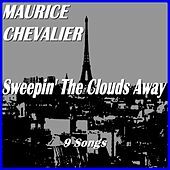 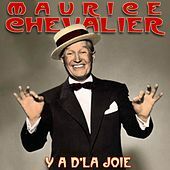 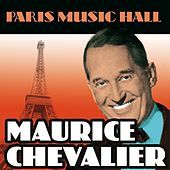 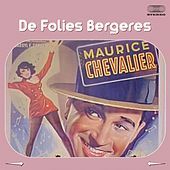 Maurice Chevalier knew he wasn't the greatest singer in the world, but he had such charisma and eye-twinkling charm that he became France's biggest vocalist of the 1920s and '30s. 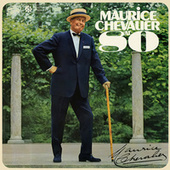 He was also a major Hollywood star and most Americans know him for his roles in Love in the Afternoon and Gigi. 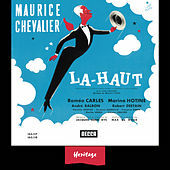 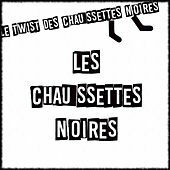 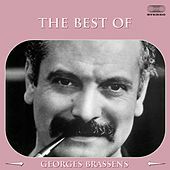 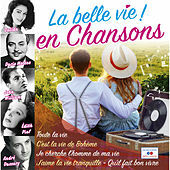 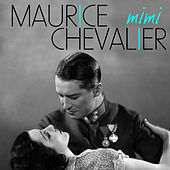 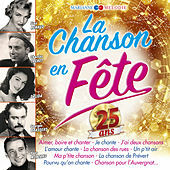 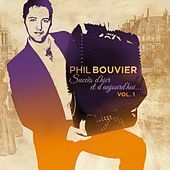 On both screen and in song, Chevalier's whimsical yet wise persona delighted fans worldwide for close to forty years. 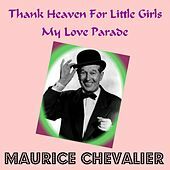 Who else but Maurice Chevalier could have sung "Thank Heaven for Little Girls" with such simultaneous irony and knowing innocence? 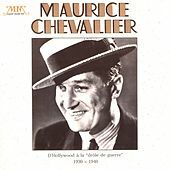 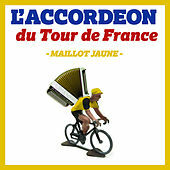 D'Hollywood A La "drôle De Guerre"